Buy Interactive Games at Low Prices. Contact us Today! 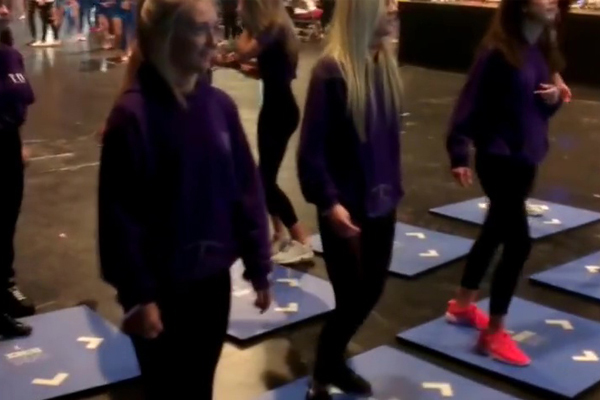 I-GameSports is an advanced dance and game system that brings you the intensity of sports with the fun and motivation of games. Designed for groups from kids to seniors, and supports up to 32 users. 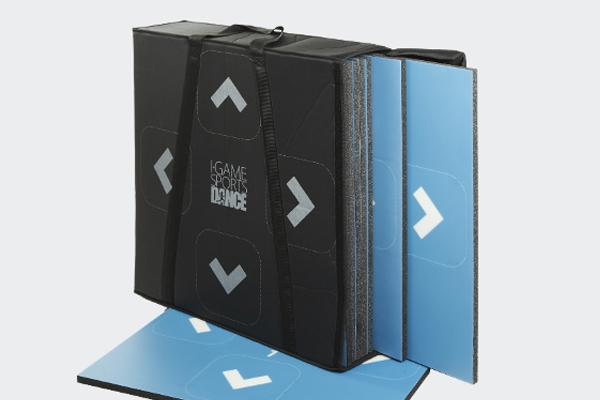 I-GameSports features a lightweight (2 KG / 5 Lbs) high performance sport mat with the latest in wireless technology for game play. 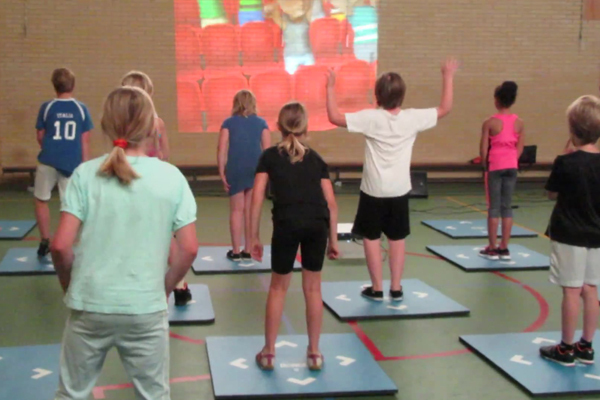 The easy to use mat can be taken in any room, inside or outside and ready to play in seconds. 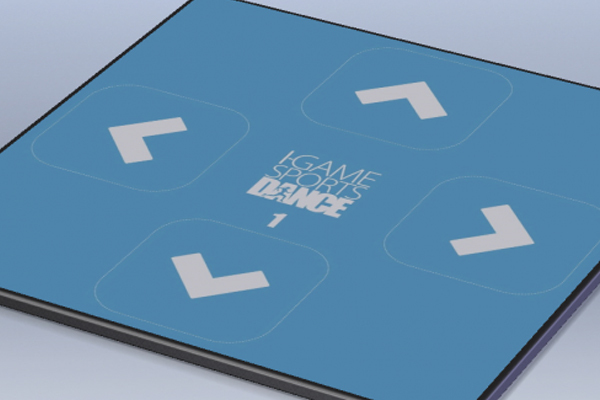 I-GameSports includes three engaging game variations: (1) Dance Games that correspond to the mat arrow directions. Starter pack includes 50 song tracks, with three difficulty levels playable at the same time for mixed experience classes. (2) Athletics Games provide a fun and competitive sport theme. Set in a 3D athletic stadium with 5 Track and 4 field events to choose from. The faster you run on the SportsMat the faster your avatar moves on the screen (100, 200, 400m race, 110 and 400m hurdles, long jump, hammer, shot put, and javelin events). (3) Beep Test can be used to test up to 16 students in standard aerobic capacity and compare changes over time to evidence outcomes. I-GameSports can provide factual reporting on the progress of your students. 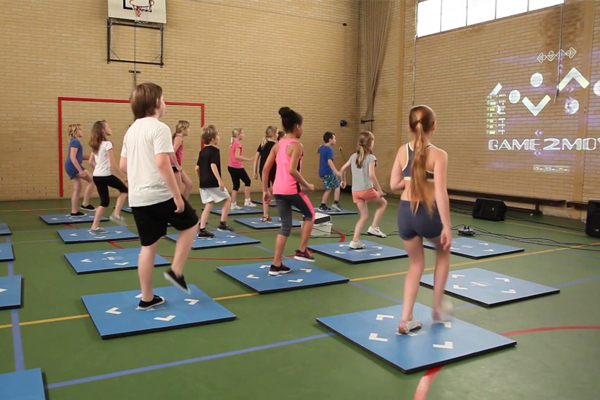 I-GameSports provides fun and challenging dance and sports based group exercise games of visual perception and physical skill that turn your fitness program into an engaging activity by stepping, jumping, throwing with functional movements for hands and feet. It delivers physical, cognitive, and social benefits that parallel those of other Positive Gaming systems. Designed for durability, accuracy, lightweight and easy handling, it's easy to learn and exciting to play! Requires: TV/Video for Display. Internet for updates, upgrades, music downloads, data tracking and remote support. Optional: Powered Speakers. Add to your system anytime with more wireless SportMats.